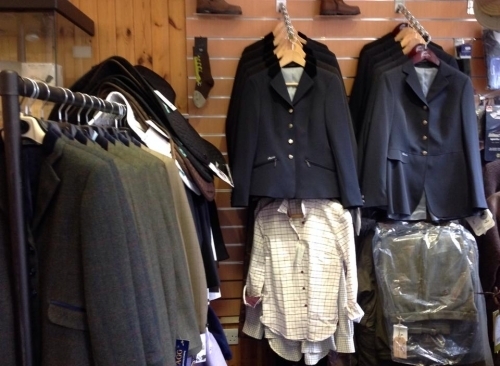 Earn Equestrian & Country Sports specialises in the best quality horse riding clothing and equipment across the Dunkeld and Perthshire areas. 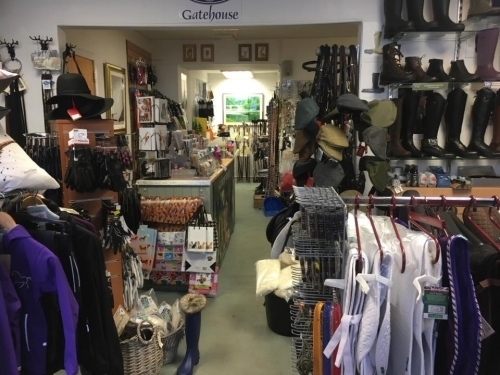 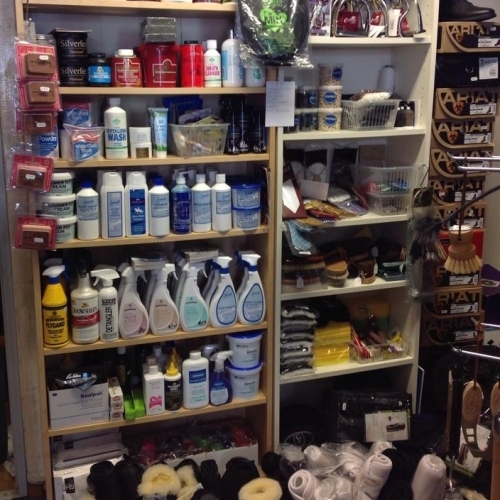 We are here to help and advise you with all your equine needs. 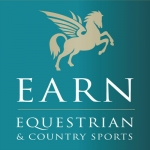 Whether you are a professional rider or enjoy horse riding recreationally, we aim to provide you with whatever you need, made to the highest of quality. 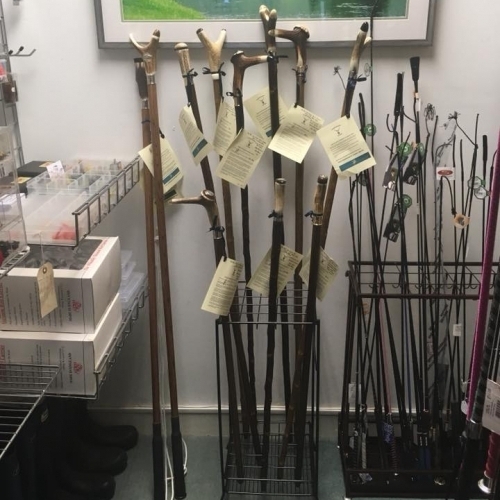 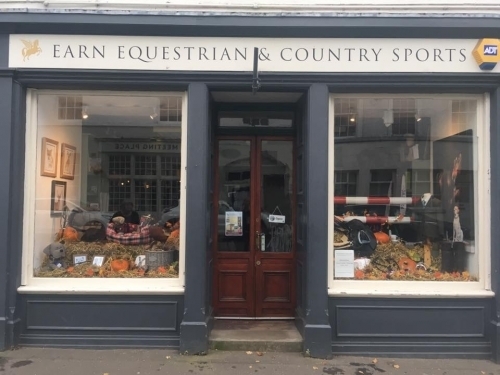 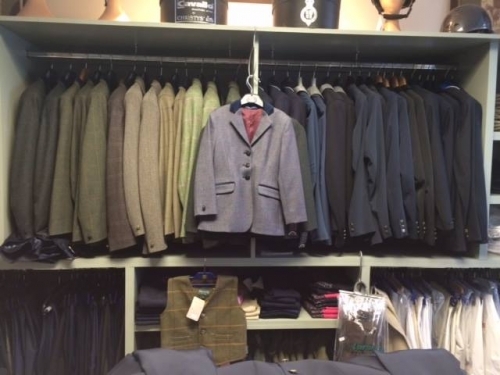 We have an array of country sports clothing available at our store in Dunkeld available for UK wide shipping, if you can't make it to us give us a call and we are happy to arrange delivery of any item along with payment over the telephone.